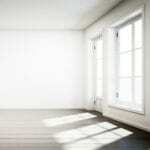 Ever struggled to find unobtrusive sounds without any traffic noise to create historic backgrounds? Well we did, so we decided to create a library to address that. 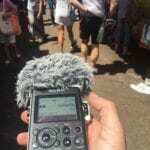 Designing the sound for a scene which is set in the medieval times can become a very long-lasting process. Well, due to the lack of smartphones, TV or even a well-written book, the people back then didn’t sit in their houses the whole day long making no noise at all. Instead they went out on the streets, to the market, they camped, they worked, they drank, the chattered, they yelled, they farmed, they were very noisy or at least busy in a very diverse way. We sound designers should keep that in mind when designing a convincing medieval scene that covers that multi-facetted background ambience. That’s what we thought so went out to some of the most authentic medieval heritage sites in Germany, recorded tons of sounds and we’re happy to present to you just the perfect tool kit for all kinds of medieval background soundscapes you’ll have to deal with in the future: MEDIVEAL LIFE – your go-to collection of medieval sound effects featuring hundreds of different sound sources from the medieval times within the MEDIEVAL LIFE – CONSTRUCTION KIT and a great collection of completely pre-designed and ready-to-use medieval places within the MEDIEVAL LIFE – DESIGNED edition. 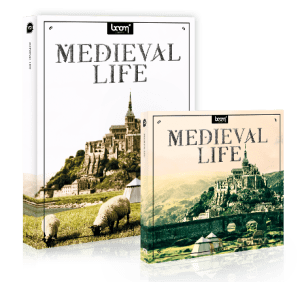 The MEDIEVAL LIFE – BUNDLE contains both and it saves you money. Let’s get straight to the point: This collection is an incredible high-quality time-saver that you’ll never want to miss again. 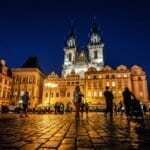 Creating rich and vivid medieval background sound atmos like a market place or an encampment can be really time consuming as you have to find and include numerous different sound sources and place them within your stereo or surround environment. 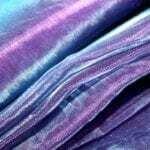 What if you could just drag and drop completely pre-designed medieval background ambiences right into your project? This is where MEDIEVAL LIFE DESIGNED starts to save you precious time. You’ll get 50+ ready-to-use, completely pre-designed medieval places like campsites, construction sites, farmyards, courtyards and market places. All of them in different sizes, multiple variations and long enough to loop them without sounding repetitive. What, you have a surround environment? We got you covered. All sounds come in stereo and 5.0 surround. The Middle Ages is one of these eras that can give our imagination wings like no other. With this collection you can achieve this. Just drag and drop the MEDIEVAL LIFE – DESIGNED sounds in your project and let everybody feel the vivid atmosphere of the dark age. 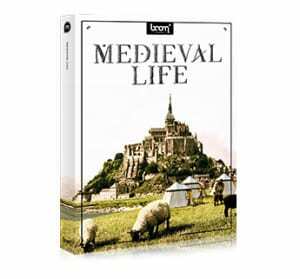 MEDIEVAL LIFE DESIGNED offers you more than 50 ready-to-use files in 96kHz/24bit stereo WAV and again the same sounds as 96kHz/24bit 5.0 surround WAV files. Using those sounds couldn’t be easier: just drag and drop the designed SFX in your personal project and get absolutely convincing results instantly. 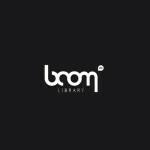 All files contain extensive metadata to provide you with the fastest and easiest workflow possible. * The perfect companion of our MEDIEVAL LIFE pack is the MEDIEVAL WEAPONS library filled with a huge range of high quality source recordings of daggers, arrows, crossbows, swords, hammers, catapults, shields and lots more to provide you with the most impressive and authentic weapons from the medieval times. Let’s get on a time travel to the medieval times with hundreds of authentic source sounds from that era. 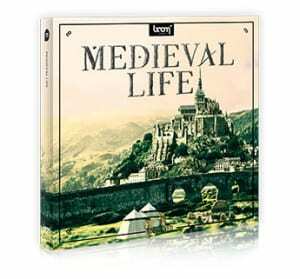 Our MEDIEVAL LIFE – CONSTRUCTION KIT holds a multitude of medieval sound effects to create an exciting audio experience for all the gloomy or bright medieval affairs you have in mind.